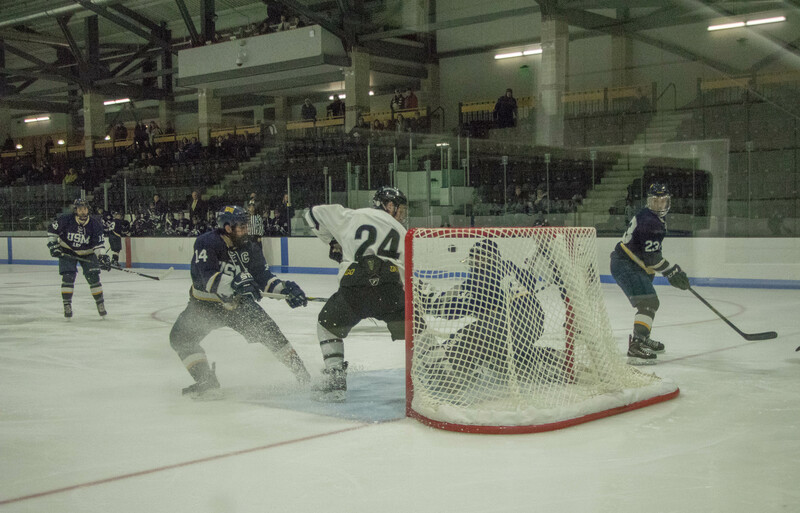 Leaving behind a disappointing 2017-18 season, the Bowdoin men’s ice hockey team will open the season with home games against Williams and Middlebury tonight and tomorrow afternoon, respectively. The team is feeling optimistic, says Head Coach, Jamie Dumont. 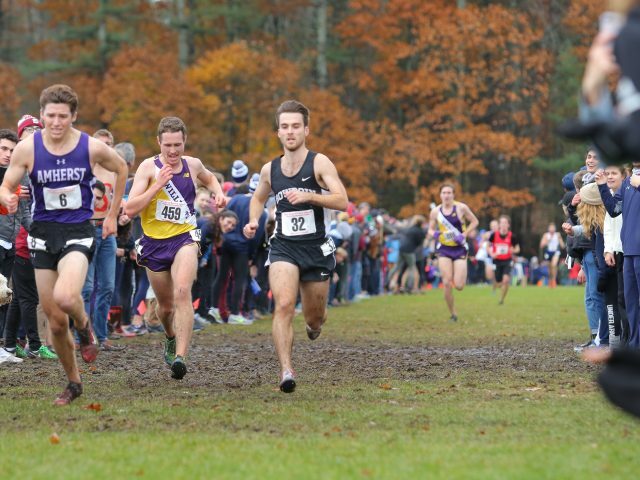 Though the team has been one of Bowdoin’s most prestigious and successful in the past, last season was the worst in its history, as the team failed to make it into the first round of the NESCAC tournament. 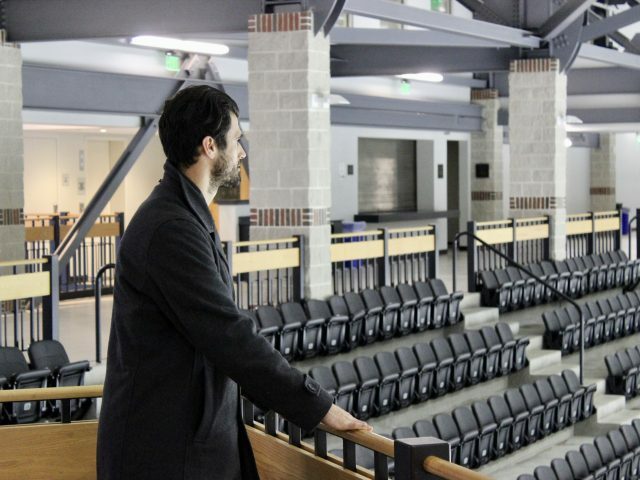 Dumont is beginning his third season as head coach after serving as assistant coach to former Head Coach Terry Meagher, who retired in 2016 after 33 years coaching Bowdoin hockey. Although the team has yet to play a game, all the coaches and players are feeling positive about the season. 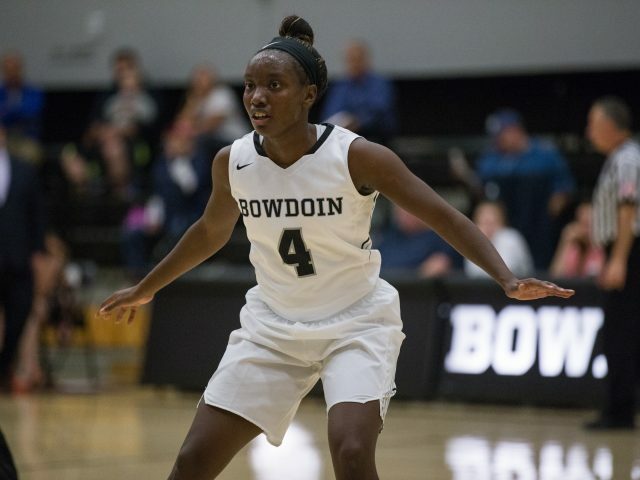 Dumont recognized Bowdoin’s standing as an “underdog” in the league, and said he hoped the team would embrace the role and surprise a few teams. This season, the team is trying a new, holistic approach to conditioning. 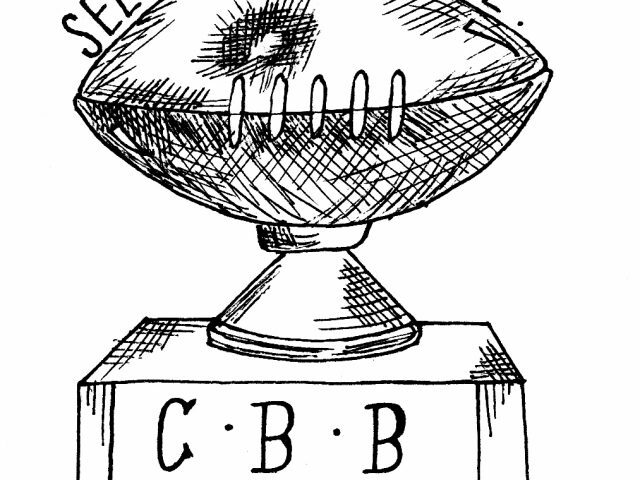 In conference play, each victory earns a team two points in the league standing. The Polar Bears are working to apply this concept to every aspect of a player’s life. Both Dumont and Cooper also expressed great excitement over the team’s seven new members. Six first-years joined the team, as well as one transfer student, goalie Kyle St. Denis ’21. “We lost a pretty solid goalie last year, so there’s big shoes to fill, but I think the competition will be good,” Cooper said. Hockey is unique compared to other sports on campus, because many players take a year or two to play full time before coming to college. However, this year’s hockey recruits are younger than most. Nearly all of them are 18-year-olds, as opposed to hockey players in previous years who were often 20-years-old by their first year of college. The shift from high school hockey to college can be a difficult adjustment for some players. 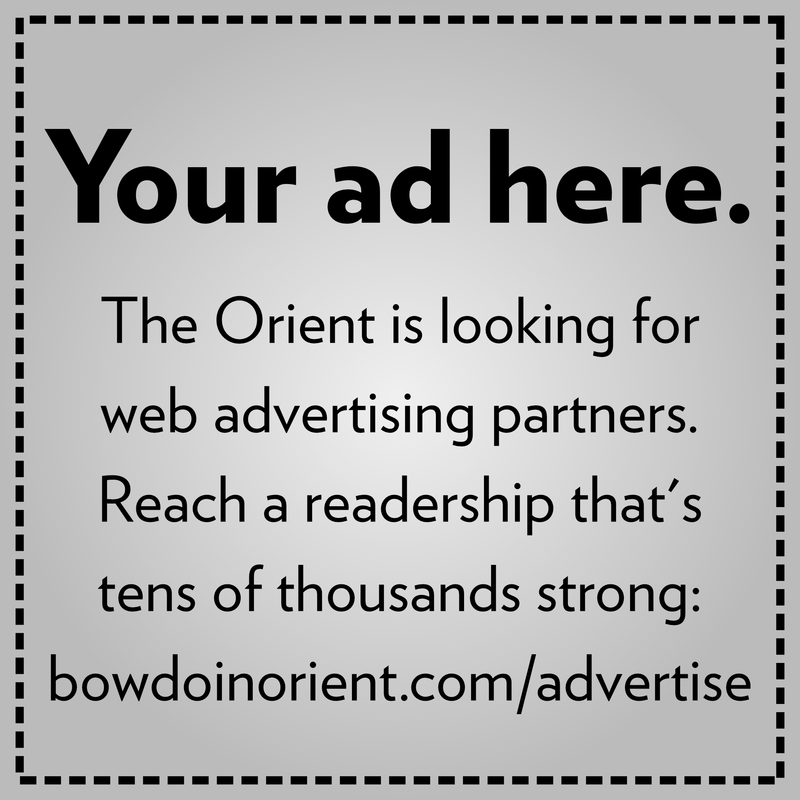 Rather than playing just one game a week, Bowdoin is scheduled to have games nearly every Tuesday, Friday and Saturday. Nonetheless, the team is ready to embrace the new season and take on a tough league with ambition and a competitive attitude.